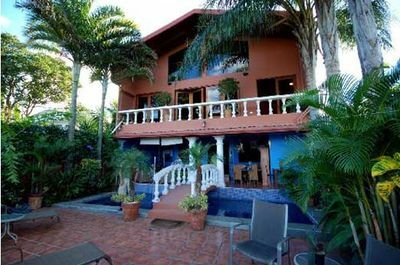 Casa Bella Rita, situated in Costa Rica close to the town of San Jose, was the winner of Traveler's Choice 2010 Tripadvisor. A brightly colored gem of a B&B, Casa Bella Rita overlooks a canyon lush with vegetation. Topnotch service and hospitality.